After our very successful webinar as part of the Indie Author Fringe earlier this year, we realised that recording advice for self-publishing authors was not only great fun for us, but also an easy way for authors to learn about the publishing process. So we were really pleased when Paul Teauge, who runs the Self-Publishing Journeys podcast, reached out to get us involved in his show. Paul is a very successful self-published author; he has written many titles, both for fiction (thrillers) and non-fiction based upon his background in marketing. 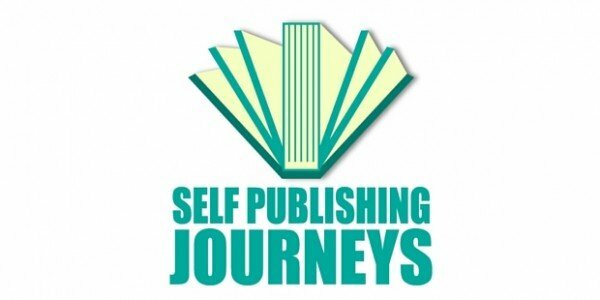 The idea behind Self-Publishing Journeys was to create a platform for all sorts of people in the self-publishing world to share their experiences and expertise. It is definitely worth subscribing, as you will get top tips from authors, book publicists, editors and more. What are your favourite self-publishing podcasts? Let us know in the comments box below.